Land Rover Certified 100,000 Mile Warranty. 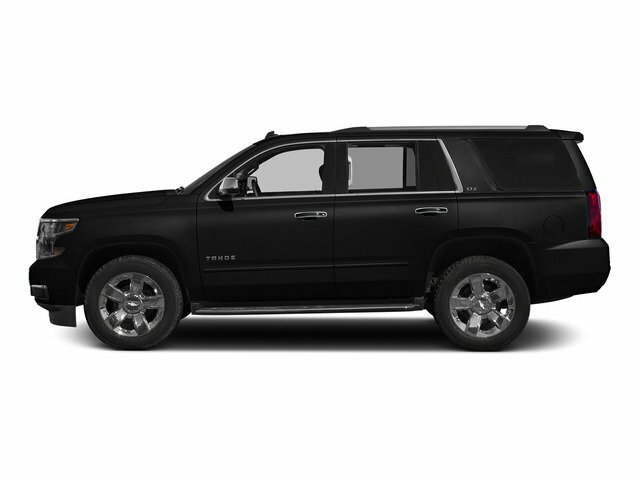 Original MSRP - $50,118.00, Installed 4 New Tires, Cold Climate Package ($1600) includes, Black Pack 19 Wheels ($700), Santorini Black ($475), Navigation System, 250W Audio System w/11 Speakers, SD Card Navigation, SiriusXM Satellite & HD Radio. For more information about this vehicle or to schedule an appointment, please call our sales department today.